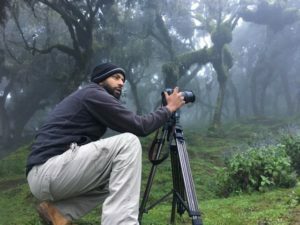 Marrying his passions for photography and wildlife, Aziz, a young photographer and filmmaker from Ethiopia, is enthusiastically engaged in activities to preserve Ethiopia’s wildlife and promoting the country’s untapped ecotourism. 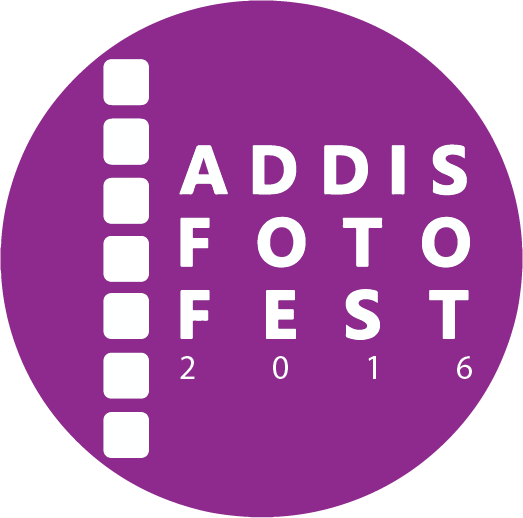 As a wildlife photographer, Aziz enjoys the outdoors and has extensively explored Ethiopia’s breathtaking highlands, lowlands, byways, rural settings and backwaters for more than fourteen years. Aziz started his adventures in Ethiopia’s wilderness at a young age and secured his first job as a tour guide at 18 years of age. He has been taking photos and films ever since and captured jaw dropping moments and scenery ever since. 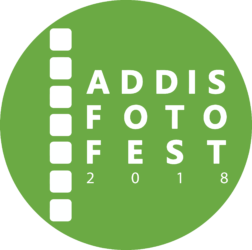 As the only wildlife photographer in Ethiopia, he has chosen to utilize both the still and moving image to continuing his mission to both educate and address the need for preserving Ethiopia’s rich landscape and wildlife. In addition, he is also an educator who leads workshops for local communities to raise awareness on the importance of conservation. I began exploring the country at a very early age, accompanying my father on hunting trips. As I grew older however, my interests diverged from my father’s and I became much more interested in conservation and wildlife rescue projects. Ethiopia is a land of full of geological and biodiversity contrasts. 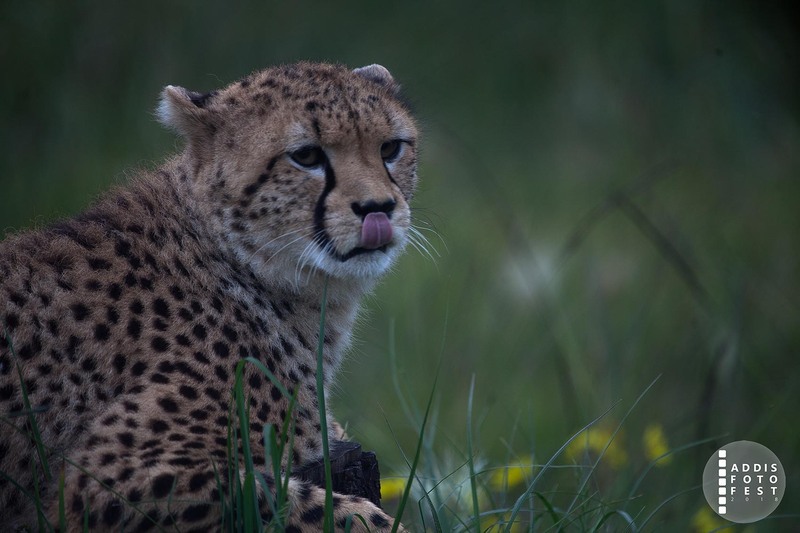 While Ethiopia has established several wildlife protected areas to conserve biodiversity and promote responsible tourism, wildlife still faces many threats that seem to grow more every day. Habitat changes – caused by local communities – poaching, and illegal wildlife trafficking are all looming threats. 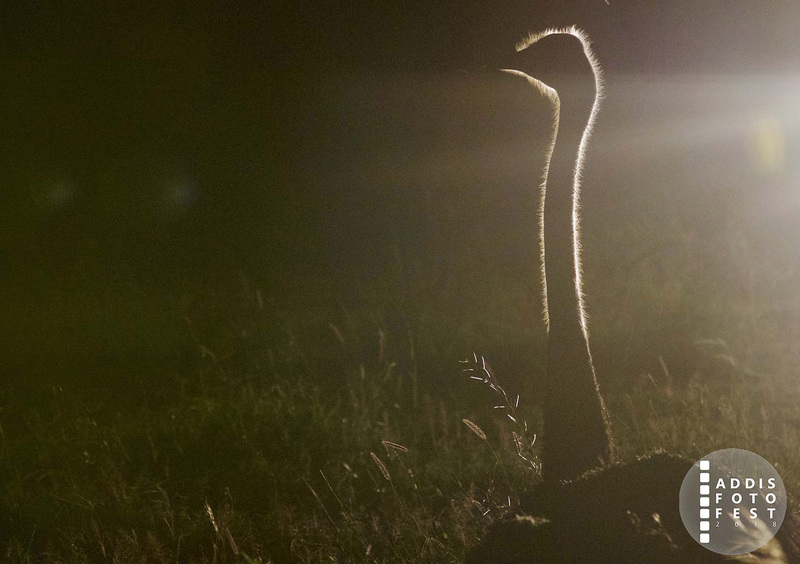 We need to act today, not tomorrow or the day after to seek a better future for the wildlife of Ethiopia. 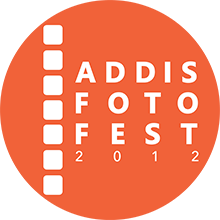 These images are meant to show the majesty and power of the Ethiopian wild.